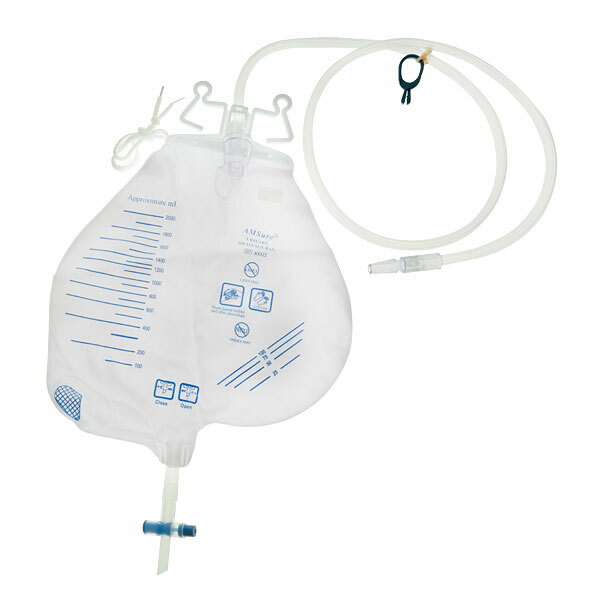 AMSure® Urological Care product portfolio provides solutions to help improve patient safety and infection prevention. 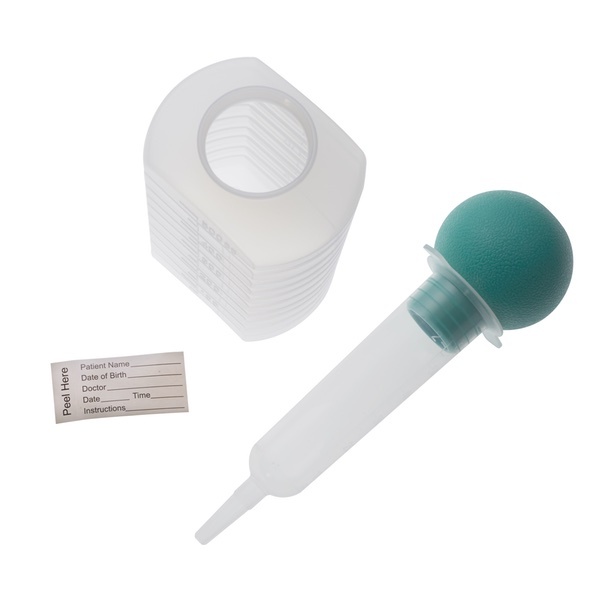 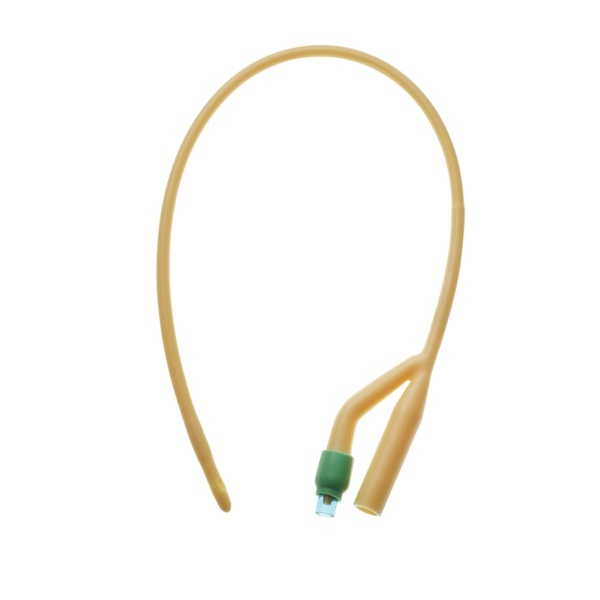 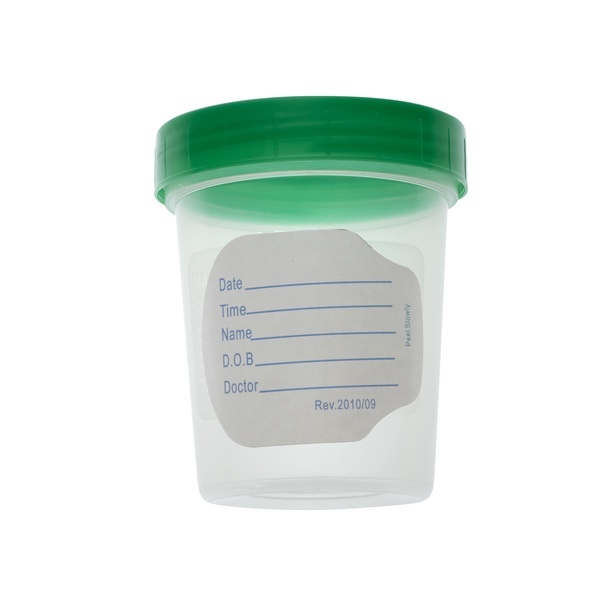 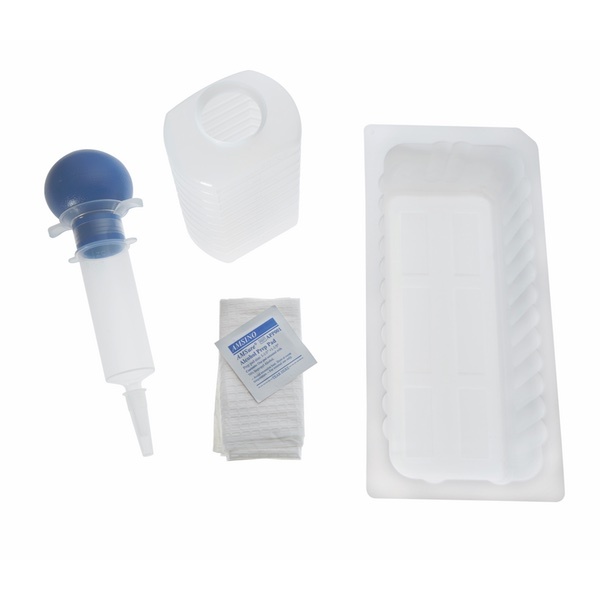 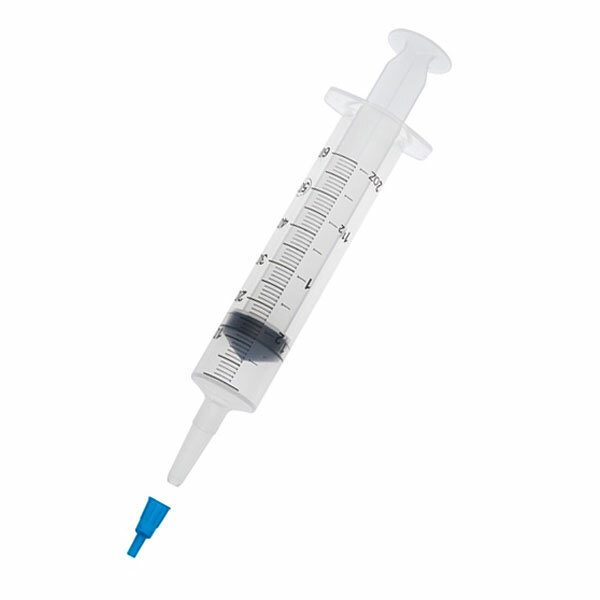 Our product selection includes Urinary Collection Devices; Foley, Urethral, and Intermittent Catheters; Catheter Insertion Trays; Irrigation Trays and Kits; Syringes; and Specimen Containers. 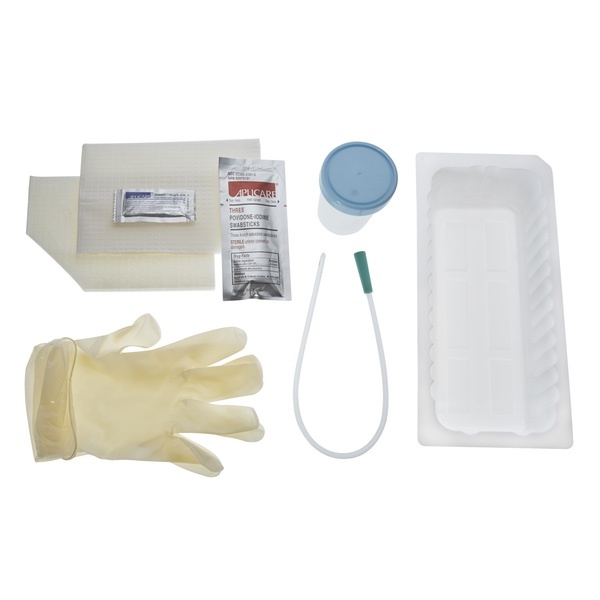 The comprehensive range of catheters and insertion trays provide clinical options to meet patient requirements. 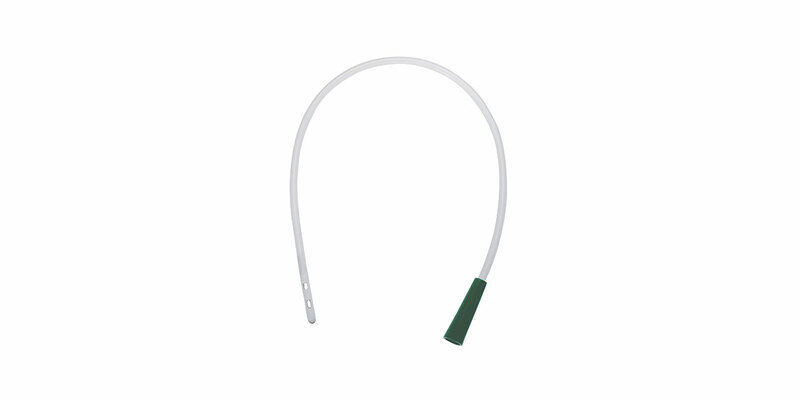 The AMSure® Urethral Self Catheterization Kit includes R-Polished catheter eyes which enhances patient comfort during insertion and removal. 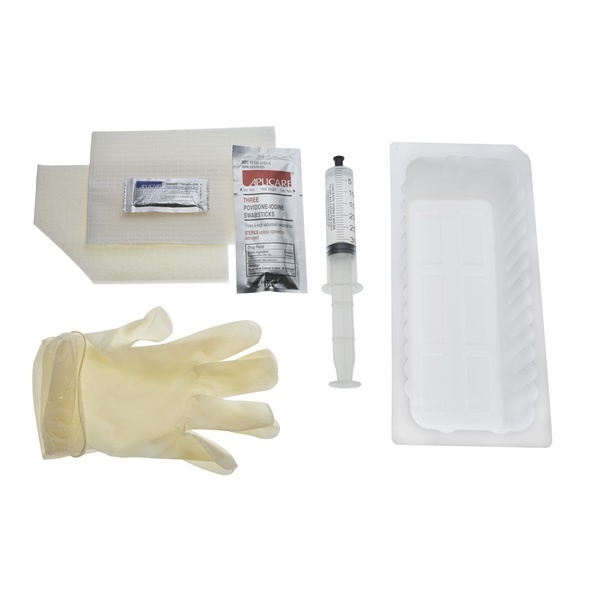 Products may not be available in all geographies, please contact our customer service department or our regional office for products available in your country/region.